Step 1. Get your own Knock Knock Personal Library Kit. 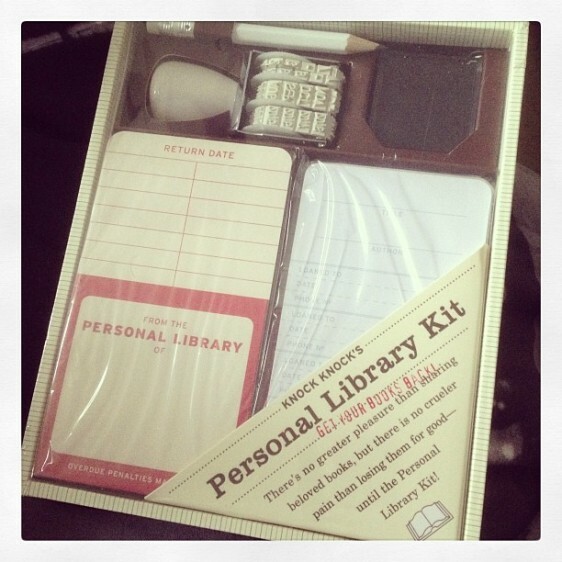 Here’s a spin on our Personal Library Kit from our UK Instagram follower Stephanie, aka @sruss2210. Thanks for the creative DIY ideas, Stephanie!